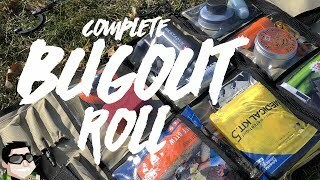 What's Inside My BUG OUT ROLL? 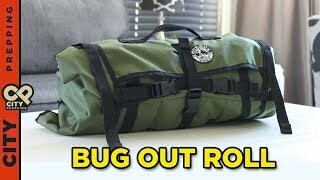 The Bug Out Roll: Built TOUGH! 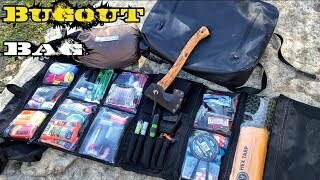 Bug Out Vehicle - Prepared And Ready! 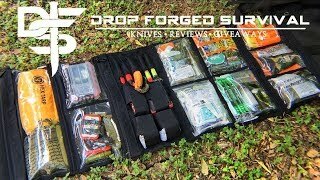 This video was sponsored by: http://www.thrunite.com/ Get the flashlight here https://www.amazon.com/thrunite Amazon US: http://amzn.to/2xD8F1j Amazon Germany: http://amzn.to/2gEglMT Amazon UK: http://amzn.to/2vFxjRD Amazon CA: http://amzn.to/2vZC8Rj Get the bug out roll here http://www.canadianpreparedness.com... Want a Survival Lilly T-Shirt? 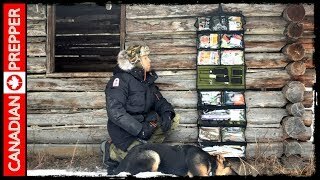 https://shop.spreadshirt.com/Surviv... Lilly`s new cameras: Sony http://amzn.to/2b5w5of Olympus http://amzn.to/2naRUWC ► More Videos To Watch – Lilly’s Favorite ◄ Helicopter Drop Off On Vancouver Island https://www.youtube.com/watch?v=WAS... Catch ‘n’ Cook – Ghost Crabs https://www.youtube.com/watch?v=A8v... --------------------------------------------------------------- ► SOCIAL MEDIA ◄ Facebook ► https://goo.gl/j79k3j Website ► www.survivallilly.at Twitter ► https://twitter.com/SurvivalLilly Instagram ► https://instagram.com/survival_lill... ♥ Feel free to subscribe to my channel. Please share my videos on Facebook and Reddit. Thanks ♥ Hi, my name is Lilly and I like spending time in nature to practice my survival and bushcraft skills. 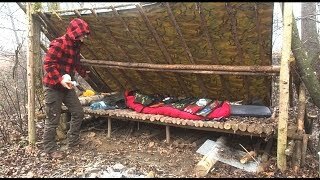 This channel documents my learning process of all wilderness and urban survival skills. This is not a purely primitive survival channel. 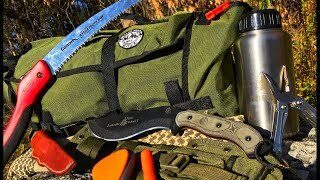 Sometimes I use modern tools which people might have at hand in a real survival situation. 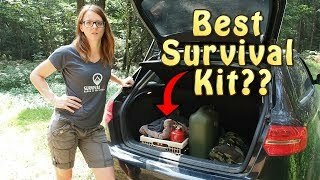 Thanks for watching ~ Survival Lilly Bug Out Vehicle - Prepared And Ready!